Automatic transmission can automatically switch gear according to the vehicle speed, engine rpm, power load and etc., with no need of clutch operation,which is very convenient. Especially driving in the crowd town street, AT has many advantages. CVT is the transmission system that doesn’t use gear in transmission, providing even ration switching. After replacing AT/CVT/ECU, it need do AT correction initialization.This operation is to initialize the communication between AT and ECU. 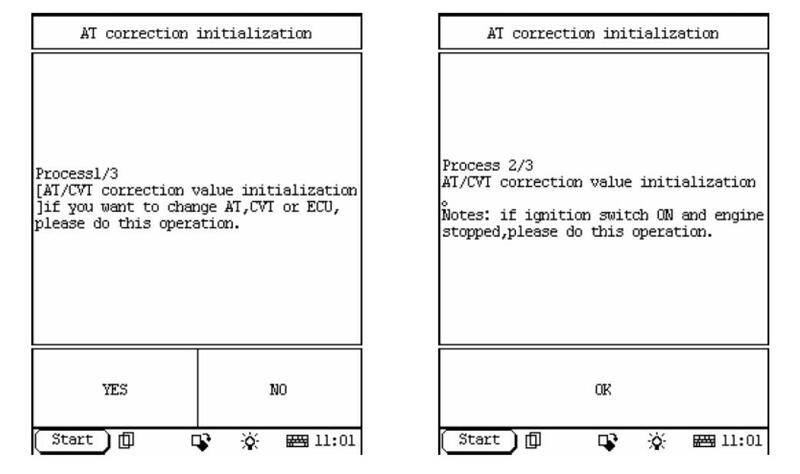 AT correction initialization is available in work support menu of ECT(CAN BUS) of X431 TOYOTA software. Please use CAN BUSII connector. 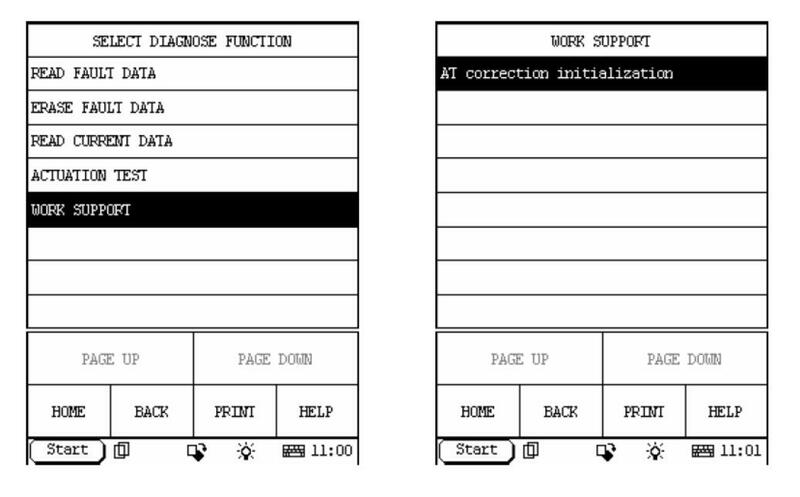 After selecting AT CORRECTION INITIALIZATION MENU, the screen will display the Process 1/3 Menu. It will prompt you that: If you want to change AT, CVT or ECU, please do this operation. Press ‘YES’ to do this operation. Press [NO] to exit. After confirming this operation, the screen will display Process 2/3 Menu: AT correction initialization. Note: please do this operation with ignition switch ON, and engine OFF. After satisfying these conditions, press OK to do AT correction initialization. 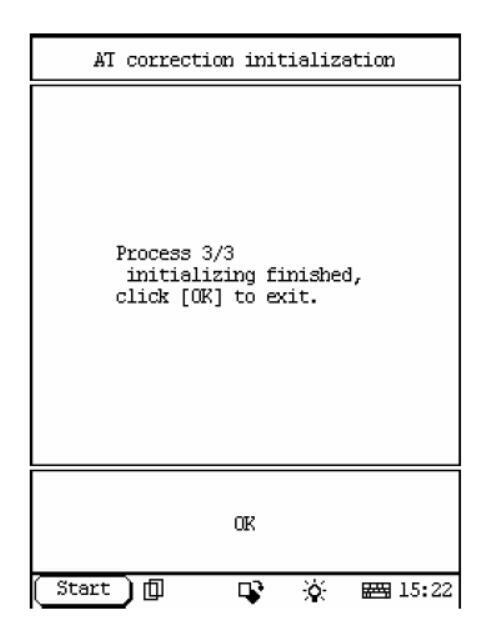 Then enter the next Menu: Process 3/3. It will prompt you the operation of initialization is finished. Click [OK] to exit.